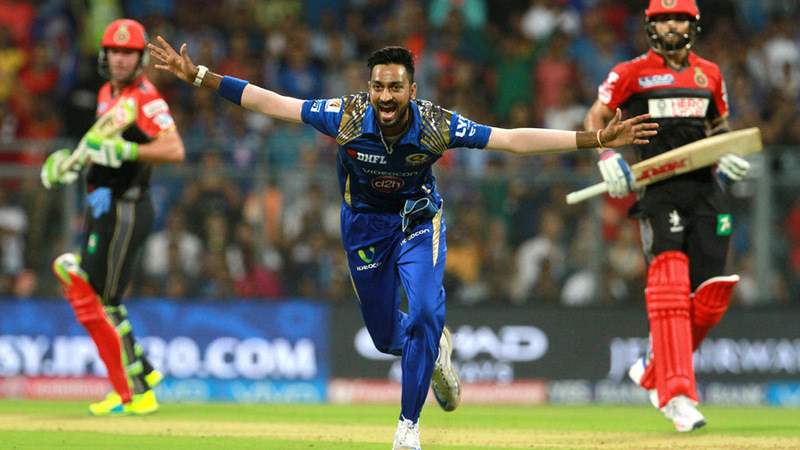 Rohit Sharma returned to a familiar batting position which has brought him considerable success to thwart Royal Challengers Bangalore's designs on a flat Wankhede deck, in the process helping Mumbai Indians revive their campaign with a six-wicket win. Promoting himself to open, Rohit made a 44-ball 62 as Mumbai overhauled Royal Challengers' 170 for 7 with 12 balls to spare. The manner in which he slid back in the crease to direct the ball with his wrists behind point, used his powerful forearms to flick, and danced down the track to pull the ball into the stands at long-on and deep midwicket with minimum effort showed he was in fine touch. His batting was fluid as he took charge of the chase along with Ambati Rayudu, who was anything but elegant yet equally effective during his 31.